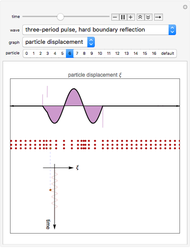 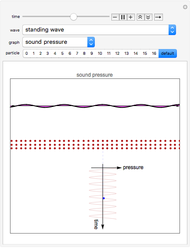 This Demonstration shows the oscillatory motion of particles for several types of longitudinal waves (such as sound waves), including traveling pulses and different modes of standing waves. 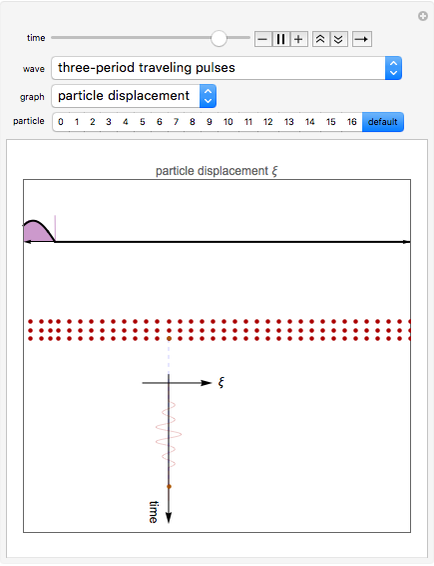 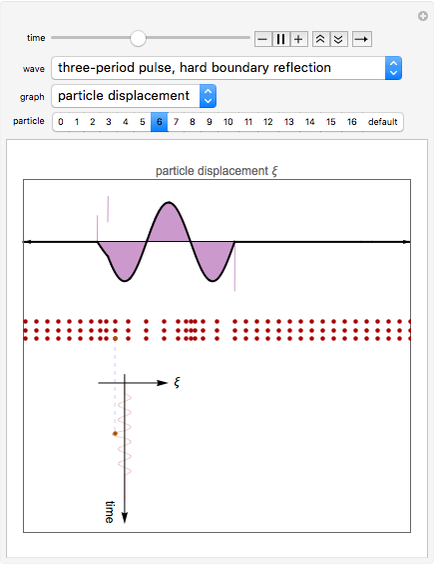 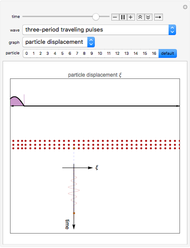 Note that since the wave motion is longitudinal, the particle displacements are parallel to the direction of motion. 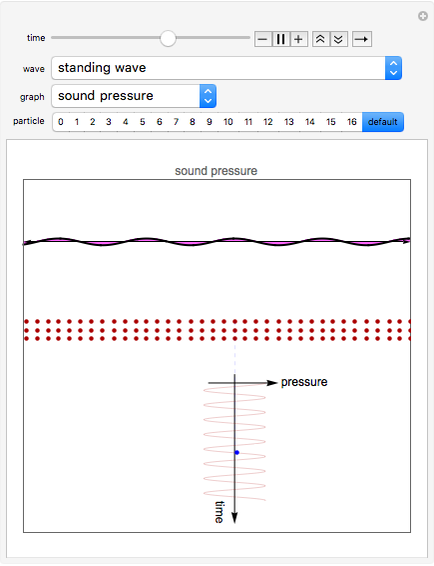 José Luis Gómez Muñoz "Traveling Longitudinal Pulses and Standing Waves"